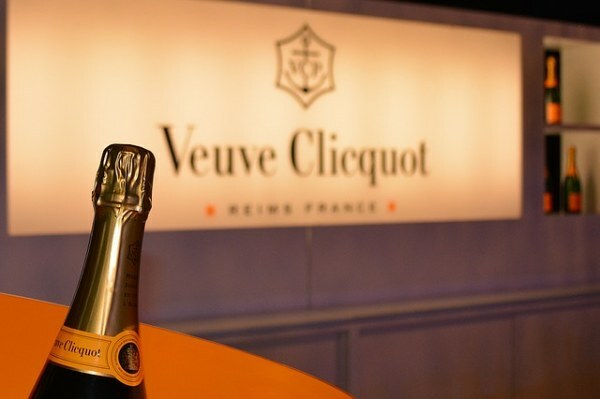 Veuve Clicquot has launched its quest to find the recipient of the 2019 Veuve Clicquot Business Woman Award. 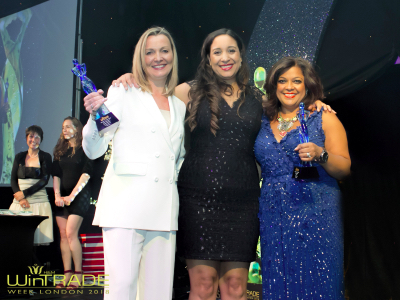 The call for nominations for the Veuve Clicquot Business Woman Award, New Generation Award and Social Purpose Award acts as the starting point in the search for the best female business talent in the UK. 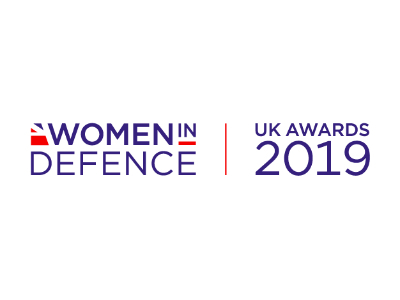 This will result in up to three exceptional women being awarded at a prestigious event in London in May 2019. 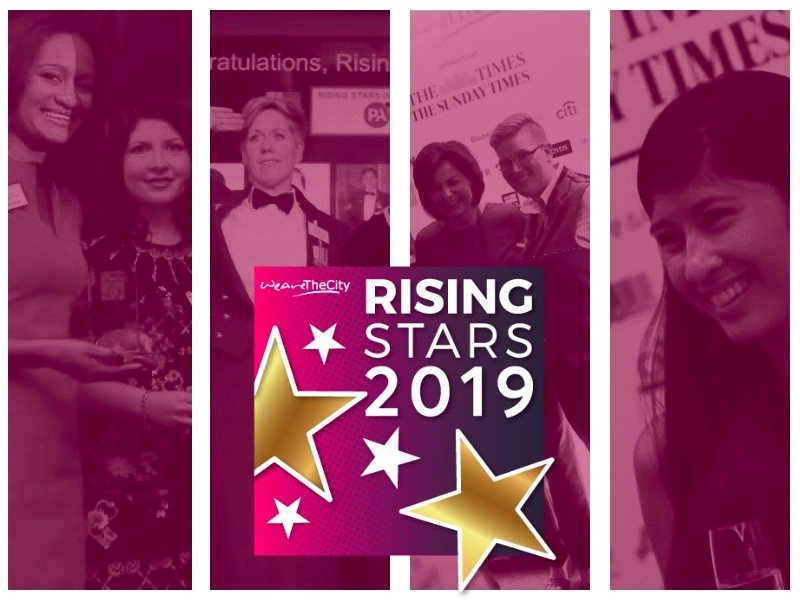 To enter someone for the award, please click here for the detailed criteria forms and online application forms.